Liverpool goalkeeper Shamal George has signed a new contract with the club and joined Carlisle United on loan. 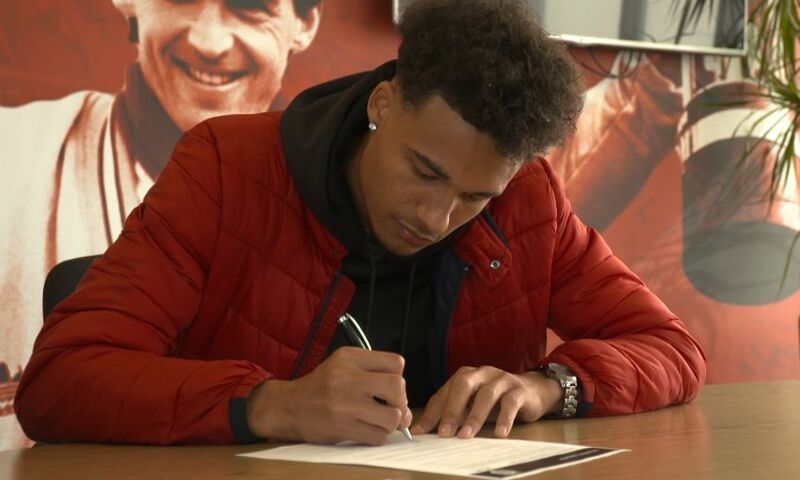 The 19-year-old put pen to paper on an extension to his deal today and departed for a stay with the League Two side, initially until January. George, who has yet to feature for the Reds first team, will hope to build up senior experience with Keith Curle’s charges. “It has been a dream for me to play for this club, so to get another contract on top of what I’ve already had is a good feeling,” he told Liverpoolfc.com. “For my first year I didn’t have too much luck, I was injured for quite a lot of it. Hopefully I can push on and this loan can do quite a lot for me.